KeepVid is a platform to download videos and music, and it offers you helpful options to download video and audio files from the Internet to your local hard drive. While there are many tools in the market which claim to be serving the purpose, KeepVid for Mac is one of the best video downloader programs that can help you to download videos from more than 10,000 video sharing sites. KeepVid has its online solution, KeepVid.com, and the desktop downloader to help you download videos from the video sharing sites. This article will introduce the details of this downloader. Check it out. 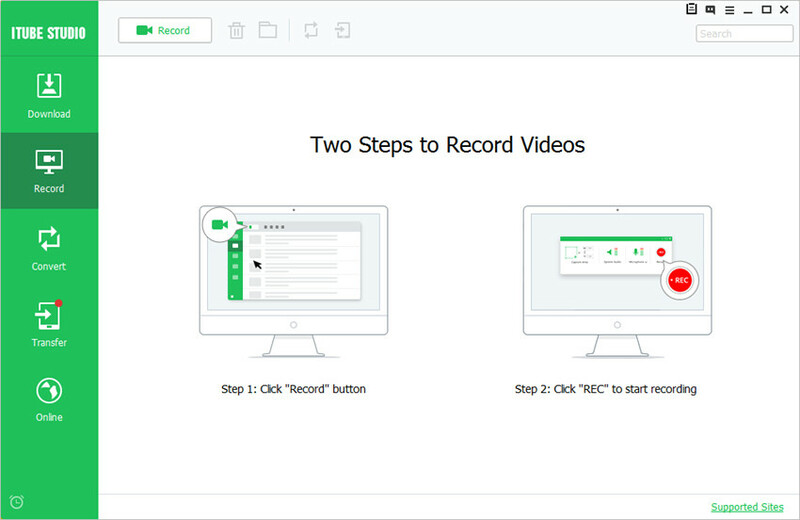 The KeepVid Helper is a browser extension for assisting KeepVid on the Mac for downloading videos online in an easy way. KeepVid Helper will assist KeepVid by providing download links easily for the user. The user should know that if they wish to access KeepVid Helper, they need to have KeepVid installed in their Mac. 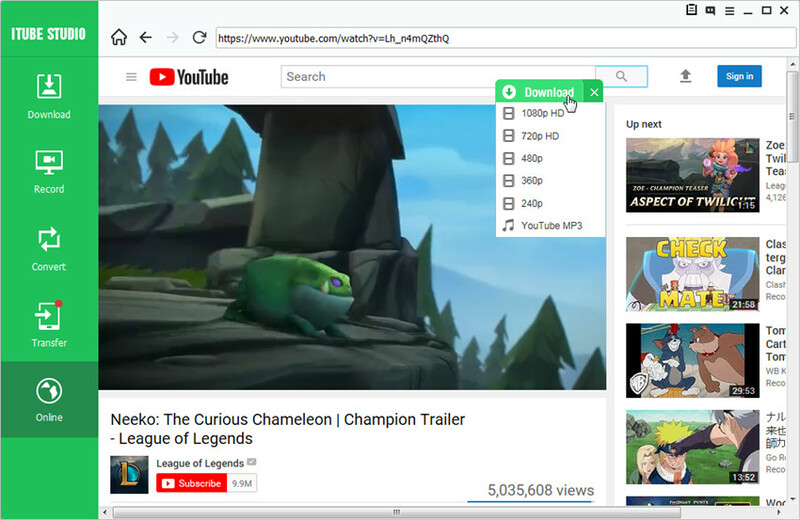 Once the extension has been downloaded, you'll see the download button at the upper right corner of the video you are watching with your Internet browswer. 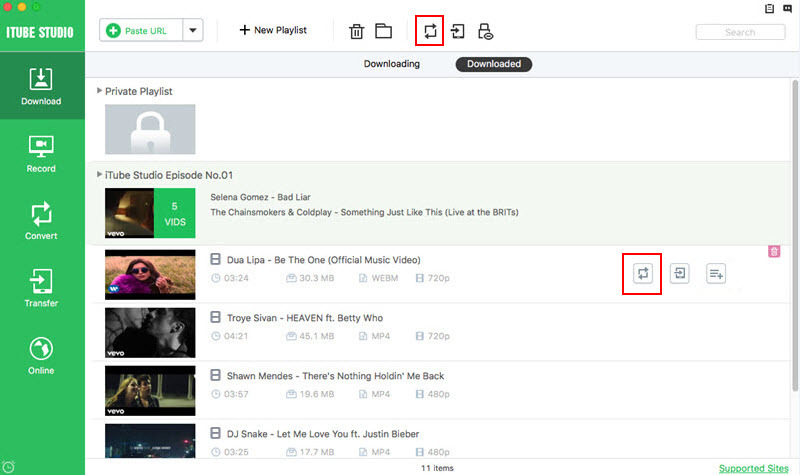 The guide below will show you how to download videos online with KeepVid Helper in detail. Step 1. Adding the “TamperMonkey” extension to the browser first. In order to access KeepVid helper, first the user should ensure that the “TamperMonkey” add-on should be added to their browser first. https://tampermonkey.net/?browser=safari. Next Click on the Download button which appears and the user can download the extension. Once the user has finally installed the TamperMonkey add-on successfully, they'll need to download the KeepVid Helper Extension. After locating the add-on, users should click the Intstall button to get this add-on. Now go to YouTube with your Internet Browser, and find the video you want to download. You'll see the Download button at the upper right corner of the video screen. Click the Download button and you'll see the options for you to download the videos. Select one you need and start downloading. iTube HD Video Downloader for Mac is a helpful video downloader alternative to KeepVid for Mac. It allows you to download videos with high resolutions and competitive downloading speed. This video downloader program is fully compatible with various kinds of video and audio qualities, and they can help you to download HD videos with ease. iTube HD Video Downloader for Mac enables you to record videos with high quality as well, because this video downloader for Mac offers you a built-in recorder. 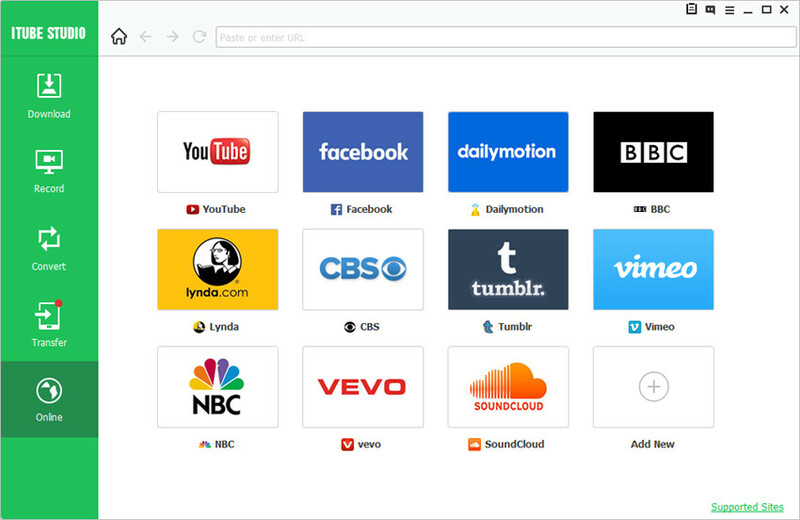 iTube HD Video Downloader can download videos from over 10,000 different video sharing sites, including YouTube, Dailymotion, Hulu, etc. iTube HD Video Downloader offers you helpful features that can help you to download videos, and this part will introduce them to you. First of all, you'll need to download and install KeepVid for Mac on your computer. The program will show you the main interface of video downloading. iTube HD Video Downloader for Mac offers you two ways to download videos. This guide will show you in detail. Go to the video sharing site like YouTube, and find the video you want to download. Then copy the video URL in the address bar. Click the Paste URL button at the upper left corner of iTube HD Video Downloader, and the program will automatically analyze the video URL. Select the format and click Download button to download video easily. When the download finishes, you'll find the downloaded video in Downloaded category on the top. Start iTube HD Video Downloader for Mac after installation. Then choose the Online Video option at the top middle of the main interface. 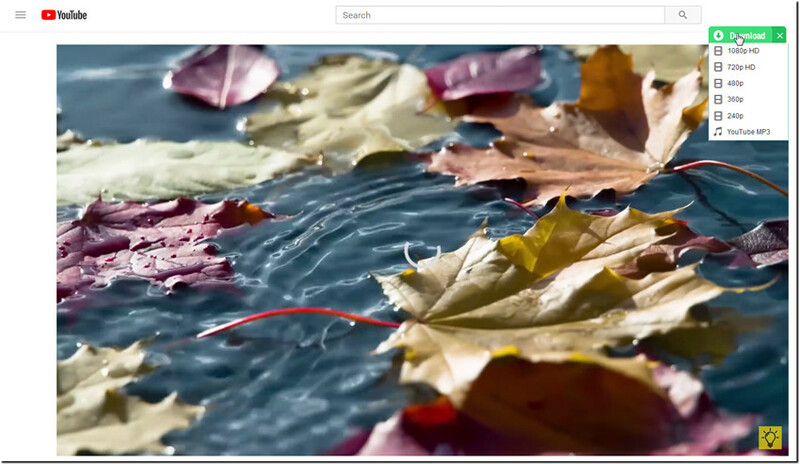 Click the YouTube icon and the program will navigate to the video sharing site. 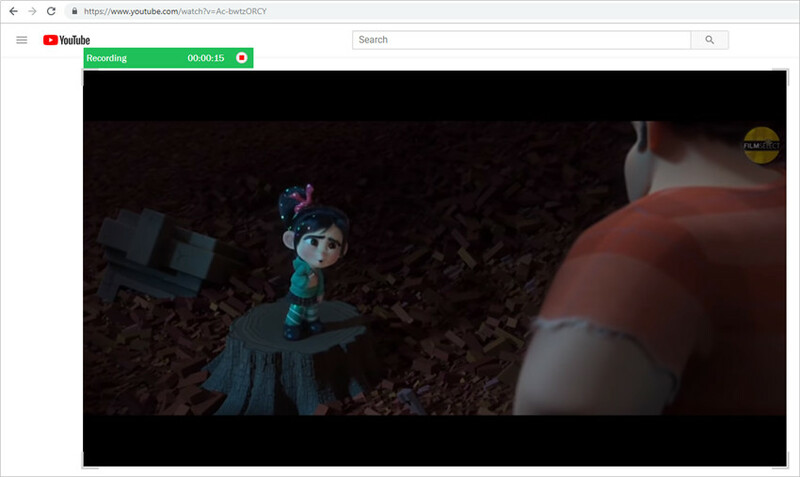 Search for the video you want to download, and you'll see the download option at the upper right corner of iTube HD Video Downloader, and then you can choose the video quality to start downloading video. As mentioned, iTube HD Video Downloader for Mac will enable you to download videos from the video sharing sites, and it also provides the built-in recorder for you to record the videos with high quality. The following guide will show you how to record videos with iTube HD Video Downloader for Mac. Start iTube HD Video Downloader for Mac after installation. Then choose the Record option at the upper left corner of the main interface of iTube HD Video Downloader. After clicking the Record button, you'll see a frame for recording. 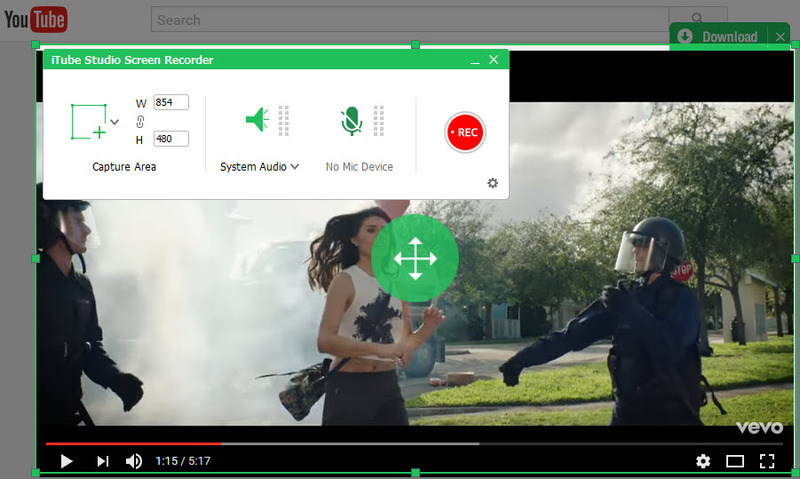 Now you can adjust the frame of the video recorder to make it match the video screen. Click the REC button at the upper left corner of frame, and the recorder will stand by. Then you can play the video you need, and the program will start recording automatically. When the video finishes playing, you can click the Stop button to stop recording. When the recording process is done, iTube HD Video Downloader for Mac will save the recorded video in Convert category automatically. Conclusion: So that's all about KeepVid for Mac, and it will bring much convenience to you when you want to download videos from the video sharing sites.